Pramac Ducati rider Danilo Petrucci believes Honda rival Marc Marquez should have been penalised for their run-in on the opening lap of the Mugello MotoGP race. 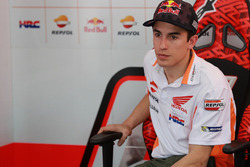 After making a lightning start but running wide at Turn 1, Marquez lunged aggressively down the inside of third-placed Petrucci at the second corner – the Luco left-hander – forcing the Italian onto the asphalt run-off. 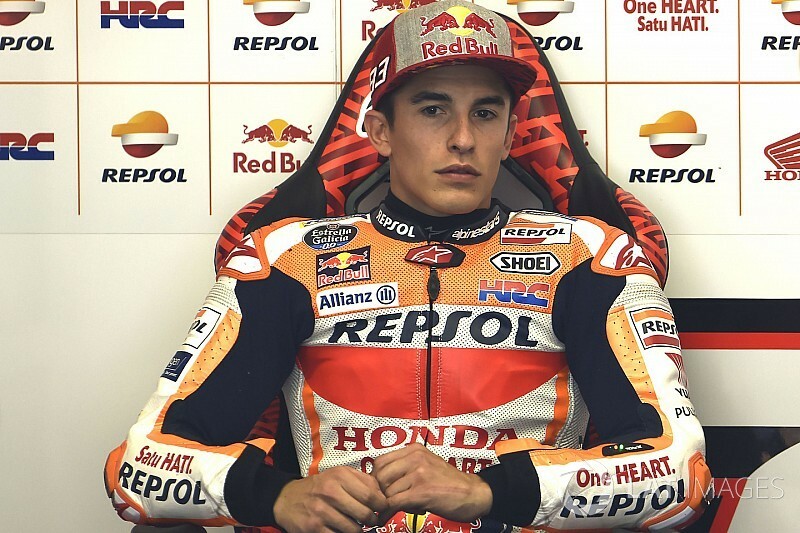 MotoGP announced in the aftermath of Marquez's clashes with Valentino Rossi and Aleix Espargaro in Argentina that it would be imposing tougher penalties, and Petrucci, who dropped down to 10th as the result of the run-in in Mugello, believes Marquez's move warranted action from the stewards. Asked what sanction he wanted to see assessed to Marquez, Petrucci said: “I don't know, I'm not the race director - but I think the race director should do something. 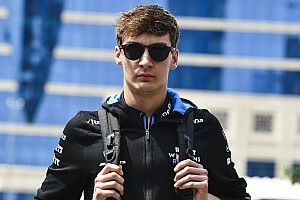 “Because in the safety comission in Austin [after the Argentina race] we say that if a rider ruin another rider's race, [they] should be penalised. 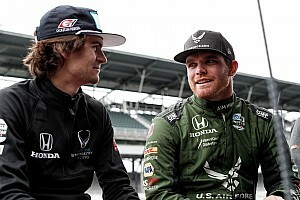 “And, I don't know, I was third and then 10th [one] corner later. He put me out of the track and I was quite lucky that the run-off area was asphalt. Petrucci had himself come under fire for aggressive riding in the past, and faced criticism from Espargaro after that very same Argentina race. 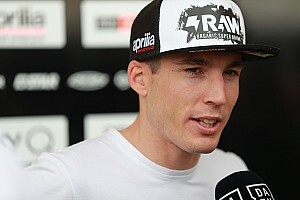 “I did not [do] the same thing, because Espargaro didn't go out of the track in Argentina - and I was called like a killer,” Petrucci said. 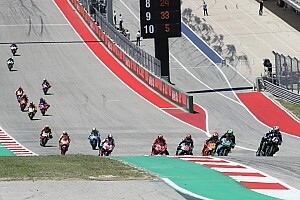 While Marquez crashed out shortly afterwards, Petrucci fought through the pack and ran third for several laps – only to eventually slump to seventh. Marquez, for his part, felt the situation was “difficult to control” within the chaos of the opening lap. “On Turn 2, we were three bikes together [with Andrea Iannone]," recalled the Honda rider. "I realise that Petrucci go in so quick and I realise that I [would be] just touching him from the back, and then if I'm touching him from the back we will crash together.